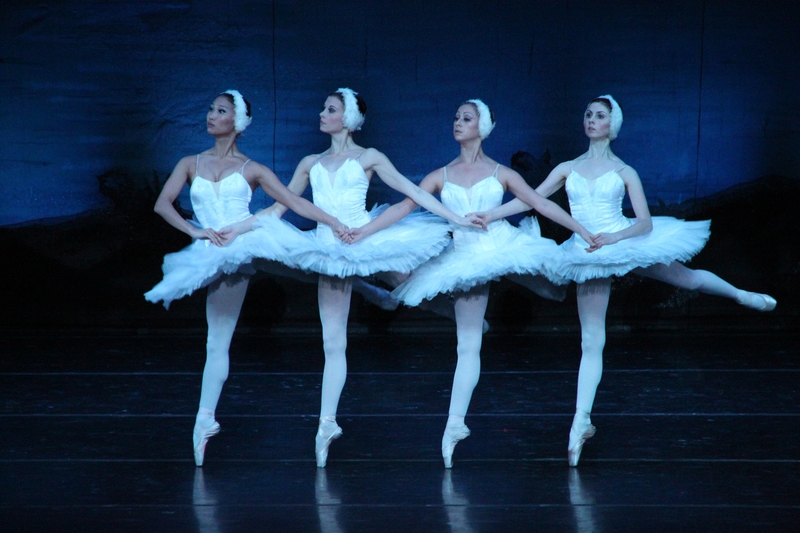 Classical Arts Entertainment presents “Swan Lake.” This full-scale production set to the music of Pyotr Tchaikovsky and based on Russian folklore and German legend follows a heroic young prince as he works to free the beautiful swan maiden from an evil spell. 7:30 p.m. South Miami-Dade Cultural Arts Center, 10950 S 211th St., Cutler Bay. Details: https://bit.ly/2LwDwnF.